470584920 -The book addresses controversies related to the origins of cancer and provides solutions to cancer management and prevention.It expands upon Otto Warburg’s well-known theory that all cancer is a disease of energy metabolism. However, Warburg did not link his theory to the “hallmarks of cancer” and thus his theory was discredited. 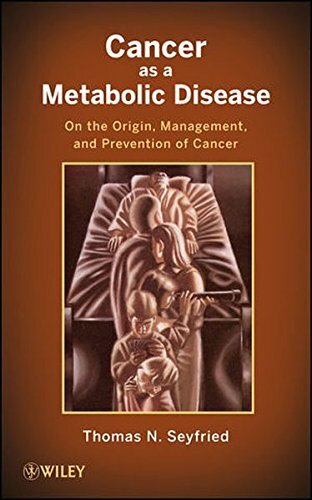 This book aims to provideevidence, through case studies,that cancer is primarily a metabolic disease requringmetabolic solutions forits management and prevention. Support for this position isderived from critical assessment of current cancer theories. Brain cancer case studies are presented as a proof of principle for metabolic solutions to disease management, but similarities are drawn to other types of cancer, including breast and colon, due to thesamecellular mutations that they demonstrate.